﻿ Factory price small scale quartz rock gold processing plant|Jiangxi Hengcheng Mining Equipment Co., Ltd.
Hengcheng offers turnkey solutions for Rock/Alluvial Gold Processing Plant. 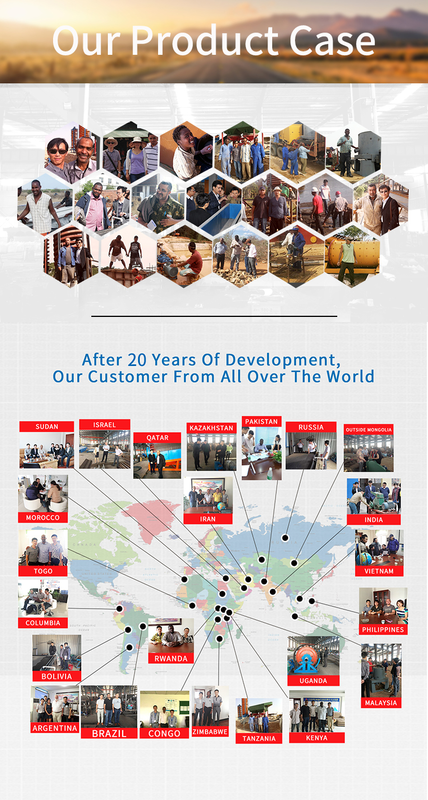 We are one of the leading project suppliers for Rock/Alluvial Gold Processing Equipment and we work closely with our customers to fulfill their specific needs for customized package solution. Specialized in the fabrication of these machines for 20 years and this enables us to be in a leading position in the field of Rock /AlluvialGold Processing/Mining. For Alluvial gold mining plants please go and check by here: Alluvial gold process. 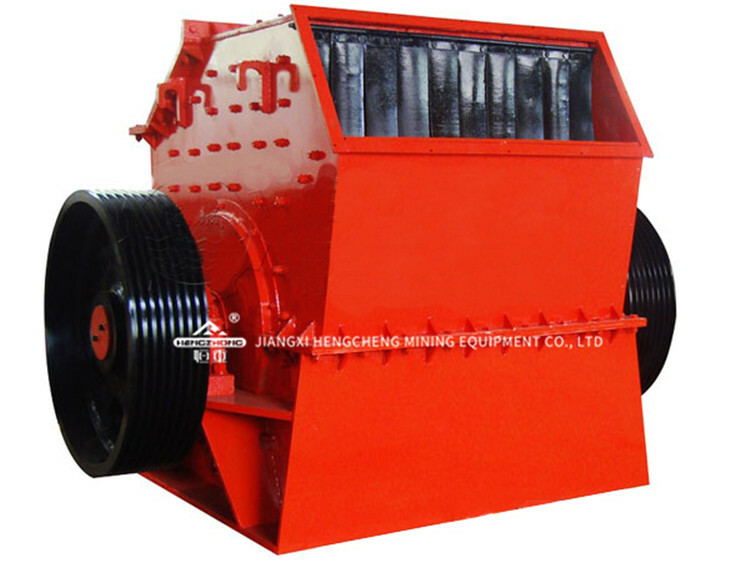 Jaw Crusher is preferable to be selected as primary machine for various materials with compressive strength up to 320MPa.A jaw or toggle crusher consists of a set of vertical jaws, one jaw being fixed and the other being moved back and forth relative to it by a cam or pitman mechanism. Material from the upper mouth to feed into the machine, hit, impact, shear, abrasive and high-speed movement of the hammer and smash. In the lower part of the rotor, with sieve, sieve size of the crushed material is less than the grain size is discharged through the sieve, sieve size larger than the coarse fraction retained on the sieve and grinding continued to hit the hammer, and finally discharged through the sieve outside the machine. The ball mill is a horizontal rotating device transmitted by the outter gear. The materials are fed into the grinding chamber through the quill shaft uniformly. There are ladder liner and ripple liner and different size of steel balls in the chamber. The centrifugal force caused by rotation of barrel brings the steel balls to a certain height and impact and grind the materials. The ground materials are discharged through the discharging board, then the grinding process is finished. Spiral classifiers mainly include four types. They are high weir type single spiral classifier, high weir type double spiral classifier, immersed type single spiral classifier and immerse type double spiral classifier. A spiral classifier is composed of a transmission device, spirals, tank, elevator mechanism, a bottom support (bearing bush) and a discharging valve. Our company could supply different kinds of melting furnace for varied metals. Power use imported IGBT power devices which is more integrated and smaller size, efficient power output could reach above 90%. More energy saving, 40% lower than traditional model.